Successfully Added 8.5-Inch Car DVR - Dual Camera, FHD Visuals, G-Sensor, 128GB SD Card Support, SD Card Recording, Wide Viewing Angle, for BMW to your Shopping Cart. Significantly increase your safety on the road with this 8.5-Inch car DVR. Coming with two high-end cameras, this car DVR allows you to easily keep track on what’s happening around your car. The front camera features an ultra-wide 170-degree viewing angle whereas the rear view parking camera supports a 120-degree angle. Thanks to this, you can be assured that not a single movement around your car stays unnoticed. This dual-camera car DVR fits with the vast majority of BMW cars. It is easy to install and even easier to user. 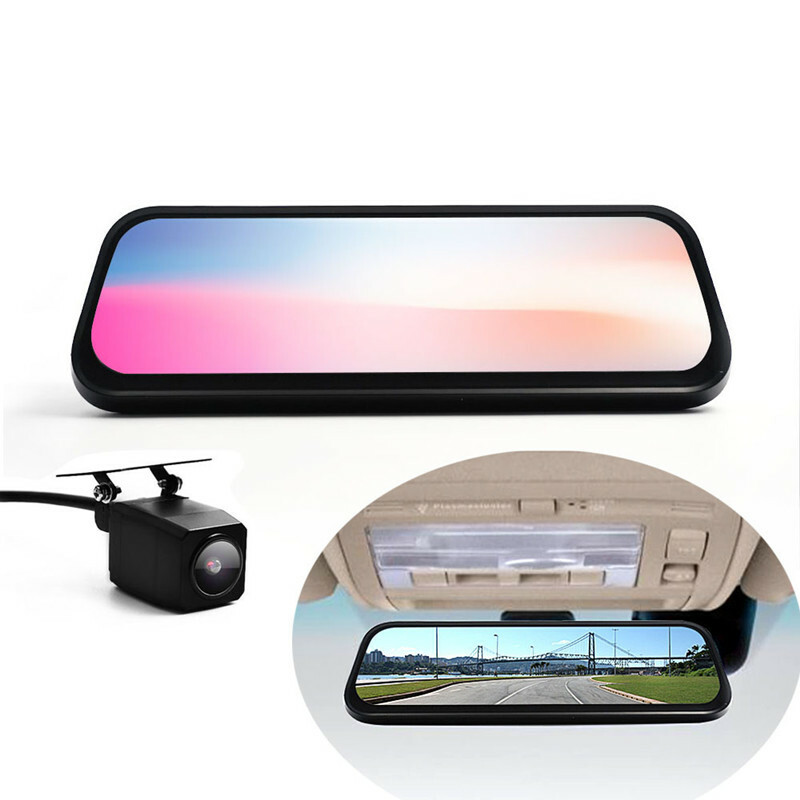 If you’re looking for an all-in-one gadget that will keep you safe on the road, this dual-camera car DVR is perfect for you. On its crisp 8.5-Inch display, this car DVR treats you to clear FHD 1080p recordings. You’ll be able to enjoy live footage as well as manual play back features. The camera supports both automatic and manual recording modes. The rear camera can furthermore be used perfectly as a parking cam to make sure you never bump into something again while driving your car in reverse. By supporting TF card recording (up to 128GB), you can be assured that there will be plenty of space for you to store all the video you’ve shot. With a G-sensor in place, your car DVR automatically stores and locks recordings that were shot during a moment of impact. Thanks to this, you can be assured that the footage of an accident never gets lost or accidentally overwritten by new recordings. This car DVR comes with a 12 months warranty, brought to you by the leader in electronic devices as well as wholesale car accessories..